Reminder to my cookie fans, the freebie ends tomorrow night for a cookie blind bag of 30 random toys that I have duplicates of. Scroll below a few post to enter. I will have all details for how to enter next week posted here on the blog. 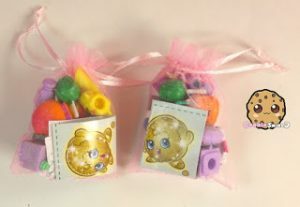 I would love to mail this special Mystery Num Noms/ Random toy (doubles) blind bag to a lucky cookie fan! You must be 18 or older to claim the prize. If winner is under 18 a parent must be the one to email me the address to mail the prize. Your youtube or instagram name is how winner will be announced in a Youtube video and on blog. I will pay all cost to ship Freebie toy blind bag to the lucky winner. Freebie ends 8/7/16 at 11:59 PM PT. 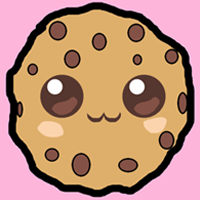 I will pay all cost to ship the prize to you anywhere in the world as a thank you for being an awesome cookie fan. You must be over 18 years of age to enter and claim prize by Sunday 7/17/16. Freebie will end at midnight PT on Friday 7/15/16. The winner will be picked at random and contacted by email by Saturday 12:00 pm PT . Enter above to win! Cookie Fans and Cookie Fan Parents you could win 3 free Yummy World keychains. I had extra keychains from my Yummy World unboxing video that I would love to share with my fans. I will pick 2 winners at random each to win 3 random Yummy World keychains. You must be 18 years or older to enter and must claim the prize by Saturday 6/18/16. Freebies end tonight at midnight. 2 Winners will be picked by email by 9am Friday 6/17/16. Freebie is Closed- winner has been contacted. I would love to send one blind bag to 1 lucky cookie fan who email the answer to this question: In the above Cookieswirlc video how many light blue paint pots does the set come with ? You have until 9:30 PM tonight California time to email in the answer to ____ . I will pick 1 Cookie Fan at RANDOM to win the Freebie. I will pay all cost to ship the blind bag to you anywhere in the world as a thank you for being an awesome cookie fan. 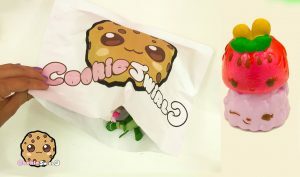 Hi Cookie Fans, Ok I have 2 blind bags that I would love to mail out to 2 cookie fans. For the next freebie I will offer one during USA time and one at International time. I will pick 2 fans at random. 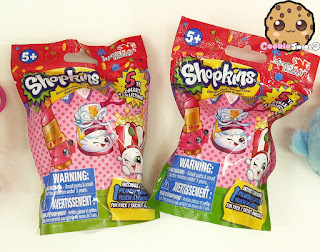 Please remember I have over 2 million cookie fans but only 2 blind bags so I can only mail out to two winners. 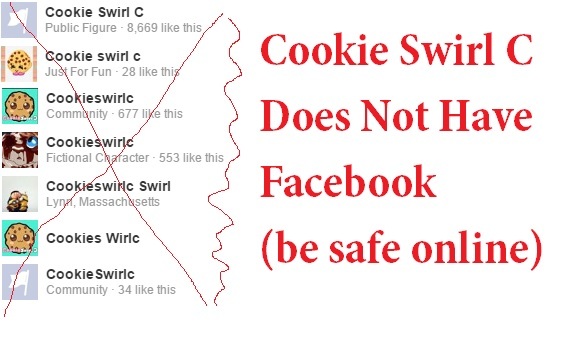 But not to worry, I have a lot more freebies for you cookie fans. I’ll post more info here soon.